The Supreme Court on Tuesday issued notice to Congress president Rahul Gandhi telling him to respond to the contempt petition for attributing remarks to the top court in the Rafale case. The notice was issued after a request from Rahul Gandhi’s lawyer Abhishek Singhvi who urged the judges to close the contempt case against him after his explanation yesterday. Ten days after he filed a statutory complaint to defence minister Nirmala Sitharaman against his supersession, Vice-Admiral Bimal Verma will on Tuesday come face-to-face with the junior officer, Vice-Admiral Karambir Singh, who was named as the next navy chief by the government last week, officials familiar with the matter said. State-run Defence Research and Development Organisation (DRDO) has confirmed that the developmental trial phase of long-delayed Nirbhay Sub-Cruise missile is officially over and the DRDO has approached Indian Navy and Indian Army to come up with their own specific variant requirements, which will enable the missile system to enter production in next three years. 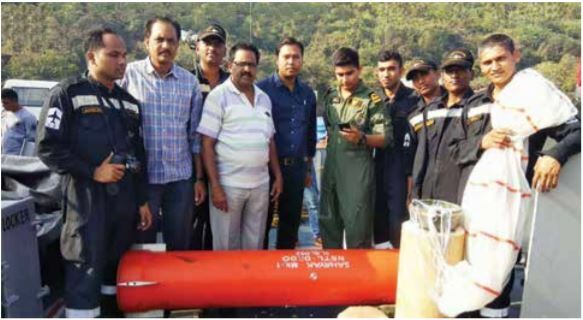 Indian Navy successfully carried out testing of Sahayak Air Droppable Containers, developed by Naval Science and Technological Laboratory (NSTL), Visakhapatnam in collaboration with Aerial Delivery Research and Development Establishment (ADRDE), Agra. The containers can be air-dropped to enhance Navy’s operational logistics capability at sea. With capacity of up to 50 kg, these containers can carry spares for ships up to 2000 km away from the coast. 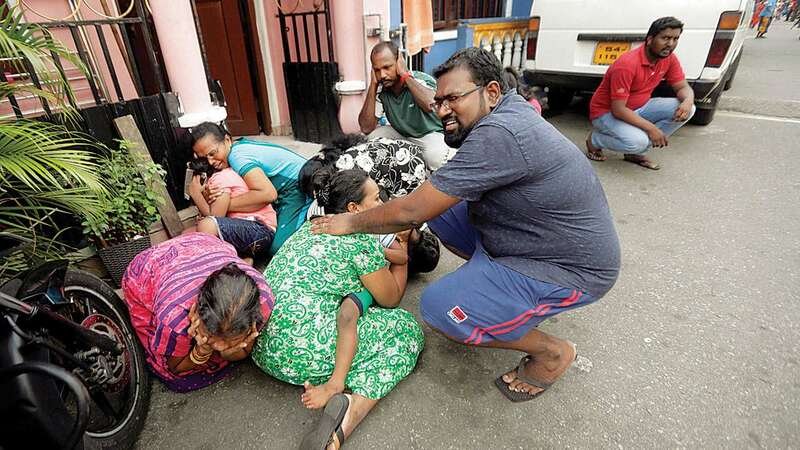 Indian security agencies have sounded a red alert in Tamil Nadu, warning that the perpetrators of the dastardly terror attacks in Sri Lanka may flee via sea towards the coastal state. The Coast Guard and Navy have been put on high alert and mobilized. 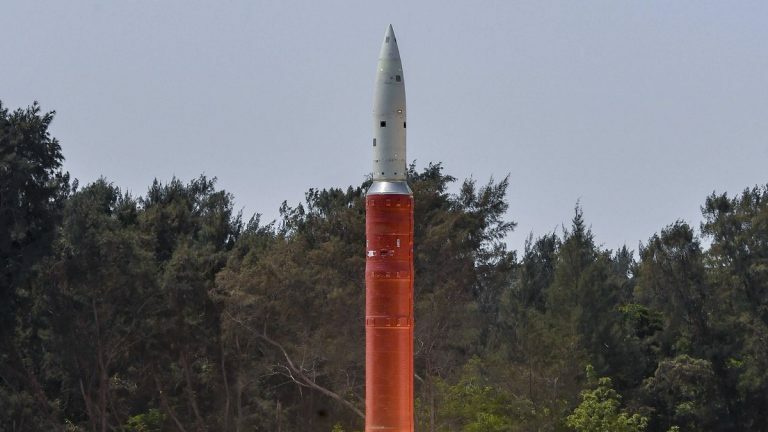 In a boost to India’s deterrence capabilities, the phase one of the ambitious Ballistic Missile Defence (BMD) programme has been completed and a formal nod for the deployment of active missiles is expected soon, top sources told ThePrint. 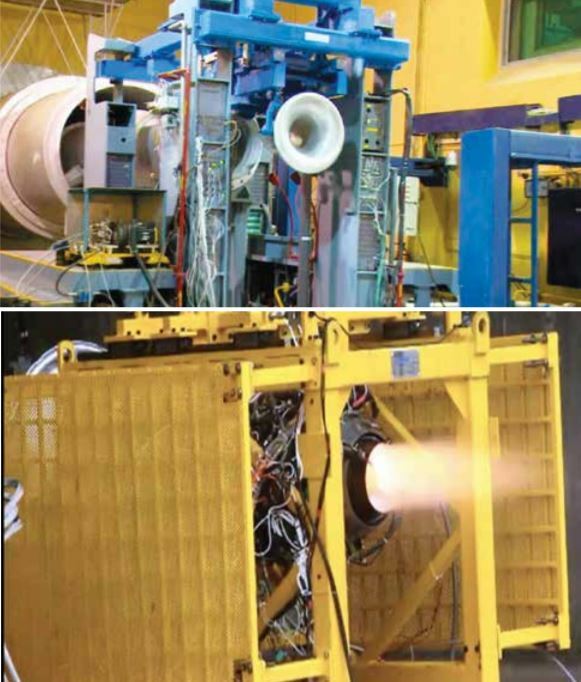 India will soon begin flight tests of its first 400 kg thrust class Small Turbofan Engine (STFE) as a power plant for unmanned air vehicles (UAVs) targeted for subsonic applications. The state-funded Gas Turbine Research Establishment (GTRE) realised six prototype engines with 95% indigenous components last year. 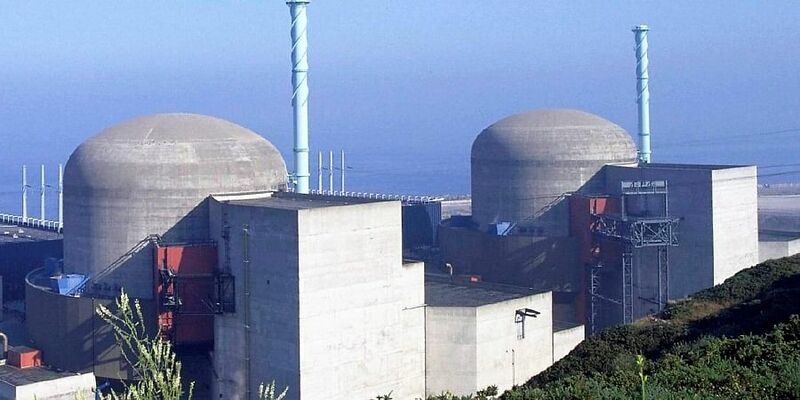 India will soon have 12 more nuclear plants soon to improve the power situation and ensure there is a free flow of uninterrupted power supply for both industries and residential use, a statement issued on Monday here quoted Secretary of the Department of Atomic Energy (DAE), KN Vyas, as saying. For years the US, Russia, Britain, France and China were the only powers that possessed the ability to project nuclear weapons power with submarines in the Indian Ocean region, but on on March 31, 2016, India joined the fray with its first nuclear-powered ballistic missile-carrying submarine, INS Arihant (SSBN 80), test-firing the K-4 nuclear-capable submarine-launched ballistic missile (SLBM). India has, once again, decided to not participate in China’s second Belt and Road Forum (BRF) due on April 25, which is likely to be attended by around 40 heads of government. Not surprisingly, China has expressed its disappointment. Should this be seen as another symptom of the chronic differences the India-China bilateral relationship faces, or is this just a manifestation of China’s lack of understanding of India’s concerns? Was India’s 2018 Wuhan rendezvous with China a mistake? These questions have overshadowed India’s China policy debates lately. The admiration of India’s attempt to engage China through the Modi-Xi Wuhan informal meeting has faded away in recent months, prompting some to ask: Did the Wuhan Summit provide India with any tangible outcome? A cursory response to the question seems a no if recent developments are taken into consideration. For instance, for the fourth time in a row, China blocked India’s bid to designate the Jaish-e-Mohammad Chief Masood Azhar as a global terrorist at the UNSC, the CPEC is going on regardless of India’s stern objections vis-à-vis PoK, and the balance of trade is still hugely in China’s favour. With an aim to alleviate the challenges of critically injured Afghan National Army (ANA) soldiers, India has presented 100 motorised wheelchairs to them, Defence Ministry statement said Monday. The United States on Monday said it will stop in May all waivers that allow eight nations, including India, to buy Iranian oil without facing sanctions, triggering a rise in global crude prices and a slump in Indian markets. The decision, taken by US President Donald Trump to pressure Tehran to give up its nuclear weapons and ballistic missile programmes, sent oil prices to their highest in 2019, though the White House said it was working with top oil exporter Saudi Arabia and the United Arab Emirates to ensure the market is “adequately supplied”. A senior US diplomat is headed for New Delhi to hold discussions on a “free, open and prosperous Indo-Pacific region”, a phrase often used while dealing with China’s aggressive posture in the region. 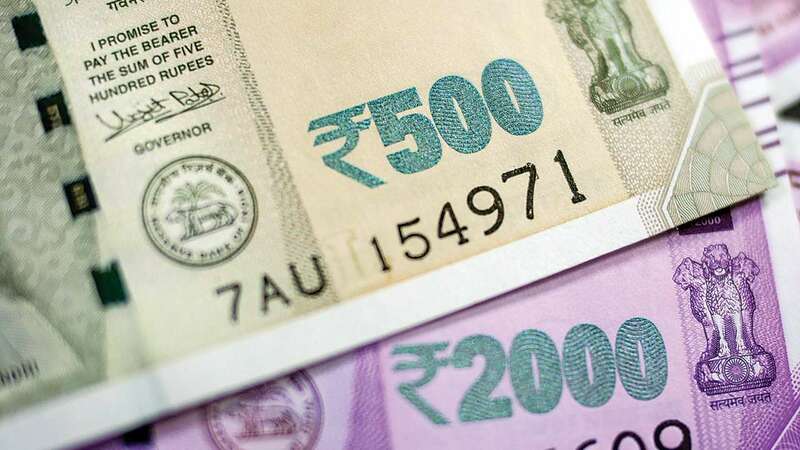 A day before polls, stashes of cash were burnt after a truck ferrying currency notes mysteriously caught fire in Qazigund area of South Kashmir’s Kulgam district.